When getting started in Tango, its helpful to learn about the roots of this beautiful dance. Here is a short documentary from YouTube to learn more. 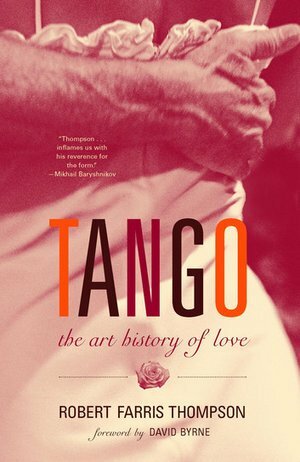 Here are some free downloads to supplement your learning of Tango. 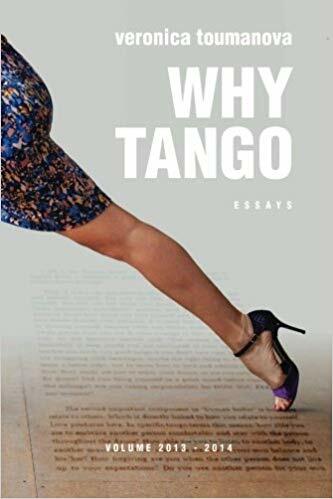 Here are some recommended books for learning about Tango.